Chantelle started working with seniors after graduating from Heritage University in Washington. While obtaining her degree, she continued to work with both seniors and developmentally disabled individuals and became a strong team leader. 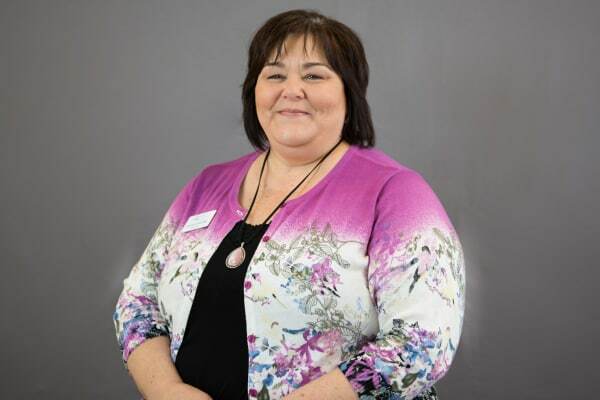 Her passion grew over the years as she performed almost every job in senior living and loved getting to know her residents. While Chantelle was raising her children, she loved volunteering at the schools and was a Campfire Leader for many years, taking her group to camp several times. She was also a volunteer for cheerleading teams and opened one of the first gyms in Oregon. She led a cheerleading team to Girl’s Nationals several times. Over the years, Chantelle has worked in many different management positions, with some of her favorite jobs including being writing activity programs and training many activity directors for Senior Living and maintaining Quality Assurance. Sales and Marketing have also been a strong part of her career, helping seniors to find communities they can call home. She has placed in top sales programs and received several awards for her achievements. No longer wanting to travel, yet still wanting to work with seniors, Chantelle was led to get her Administrator’s License. 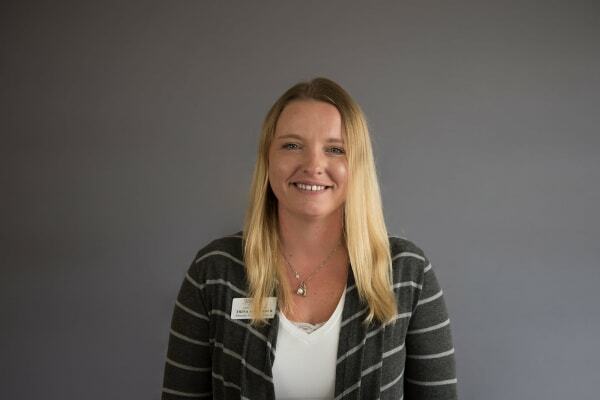 In 2018, Chantelle was presented with the opportunity to be the Administrator at Waverly Place Assisted Living and Memory Care. It was perfect timing, and she was eager and ready to prove that it is possible to have a great place for seniors to call home. 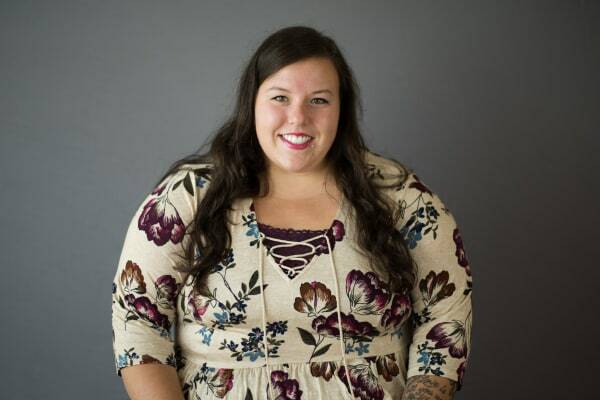 Chantelle fell in love with the mission of Ridgeline Management Company and is proud to create environments where moments of joy, independence, and wellness are the focus each and every day. One of the biggest joys in Chantelle’s life is her husband Andy, who she has been married to for 39 years. She has three children and six grandchildren. In her spare time, she enjoys spending time with her loved ones, her family, and traveling with her husband. 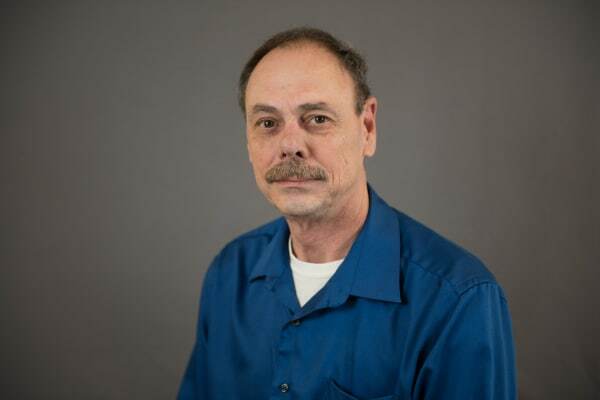 Norm has worked as a Business Office Manager in senior living for over eight years. He was born and raised in Sacramento, California and shortly after high school he joined the Army where he served for 20 years. 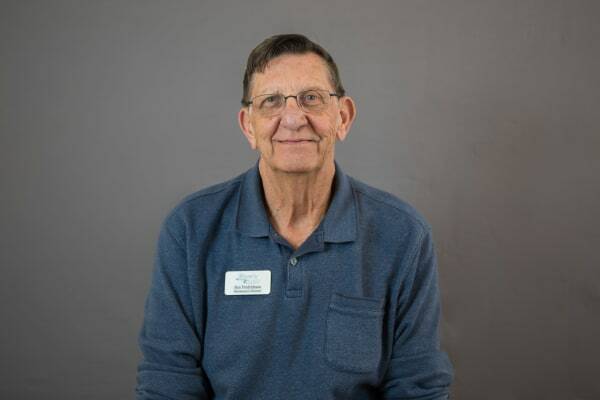 Norm has been with Waverly Place since prior to opening in 2018 and looking forward to watching the community grow with each new resident that joins the community and with every talented and caring staff member that comes on board. Norm has been married for over 35 years and has raised a son and daughter. Hobbies include camping, yard work, and watching NASCAR. Breyanna has been working in senior care since age 19 (11 years now) and truly enjoys working with the elderly, believing they have so much wisdom and joy to share with all of us. Breyanna was born and raised in the area and during her free time she enjoys getting outdoor in our beautiful State; hiking, camping, and swimming are a few of her favorite activities. She has two dogs that she considers her children and enjoys taking them out on adventures. She also loves traveling when able and plans to visit China in January. So far she has been to 4 continents and 7 countries. Trina was born in Eugene, Oregon. She has been working in the medical field for past 15 years. She started as a companion and have worked in assisted livings, group homes, in home care and Memory Care. Out of all the jobs in the past, she enjoys Memory Care the most! She gets self-satisfaction knowing that she is taking care of our history. Trina has 4 children, 2 boys and 2 girls. She enjoys spending her time with her family. She loves camping, swimming, and racing. On her spare time, her husband teaches her how to rebuild a race car. She enjoys that very much. Cheri grew up in Albany, Oregon from age 3. Like every 18-year-old, she thought she had to see what it’s like to live in the city so she moved to Phoenix, Arizona. She went to work for a five-star diamond resort, Pointe Resort Properties, where she started poolside service. From there, her duties involved room service, then became the first girl to work in the kitchen. Working in the kitchen, she met a man name David Powers, who became her big brother; a brother she never had. 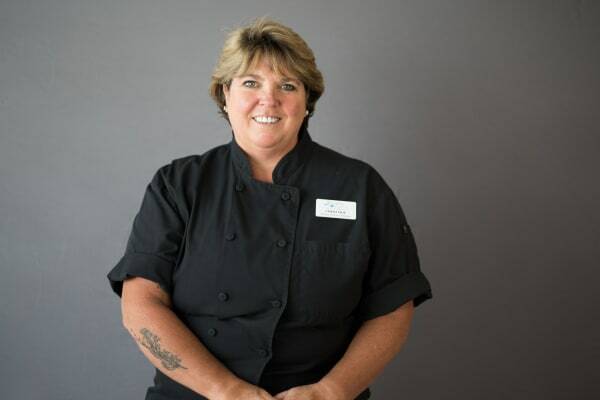 When she moved back to Oregon, seven years later, she had been through a chef training program and ran David’s different kitchens at Pointe Resort Properties. She worked in many places but not until her big brother moved to Salem, Oregon for a private community that she saw an opportunity to move back to Oregon. David had asked her to work for him and that’s where she fell in love with working for seniors. She has been working in senior living communities for the last 8 years and she loves it. Cheri is married to the boy next door, Terry for 28 years and very lucky to have a job she loves. They both spend their spare time riding motorcycles with family and friends all over the states and Canada. Cooking will always be her passion and you will always find her in the kitchen making desserts or in the dining room visiting her residents. Ronald Fredrickson is a native Oregonian, who lived in Carlton, Oregon for the past 21 years. He has been in the Maintenance field for senior living for over 11 years. Before he was in Maintenance, he was a production manager for a Manufactured Housing Company and also was part owner of an Insurance Agency. Ronald loves camping, fishing and likes visiting new places. He loves spending time with his kids and grandkids.